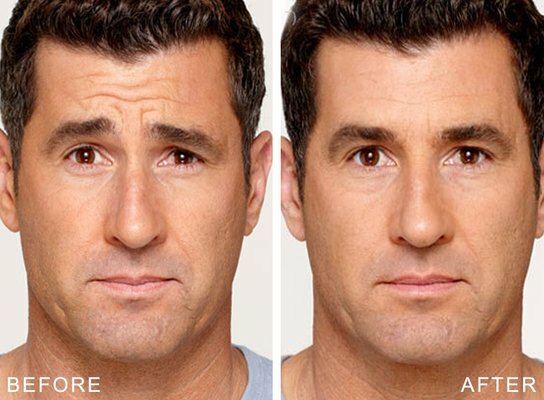 Is Dysport better that BOTOX? 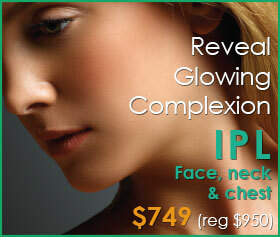 Dysport is an FDA approved injection for treating facial lines. Dysport is similar to Botox, with a protein extracted from the bacterium clostridium botulinum. Dysport temporarily relaxes the muscles you use to frown. Dysport smoothes facial lines and wrinkles and has shown to last approximately 4 months or more. Dysport is a recent introduction to the cosmetic industry's line of injectable treatments, which was developed and introduced as a competitor to Botox, an injectable used to treat certain wrinkles which occur as a result of muscle movement. 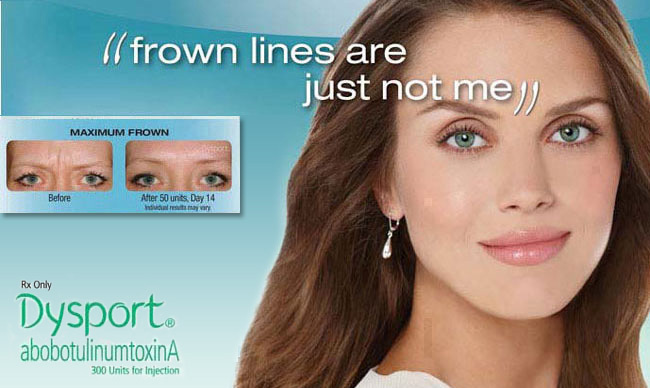 Like Botox, Dysport is derived from botulinum toxin, and is used to treat so-called "dynamic" wrinkles, which occur as a result of facial movement, such as frowning or squinting. These wrinkles can be much more difficult to treat than "static" wrinkles, which occur when skin begins to sag with age. Common examples of dynamic wrinkles are crow's feet and frown lines, also called "glabellar" lines. The U.S. Food and Drug Agency approved Dysport for cosmetic use in the United States in May 2009. Treatment with Dysport takes only about 10 to 20 minutes, and involves injections of tiny amounts of the special solution beneath your skin, directly into the muscles that cause dynamic wrinkles to form. 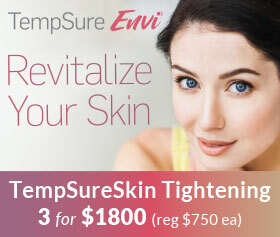 In most individuals, 3 to 5 injections of the product are required in each area to achieve satisfactory results. 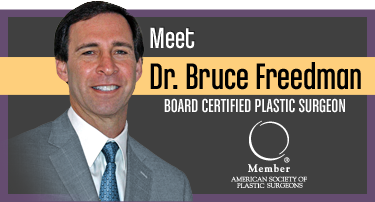 What is the price compared to Botox? 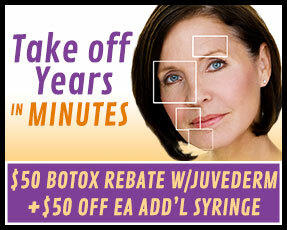 Dosing requires about 2.5 to 3 times the amount of Botox on a per unit basis, so therefore, the price is comparable. How Does Dysport Cosmetic Work? During facial expression, such as frowning and squinting, muscles contract, pulling the skin into folds and lines which are hard to eliminate or reduce. Dysport acts to block the nerve impulses that direct the muscles to contract, and therefore prevent the facial lines from forming. Although results will be apparent soon after treatment, the effects of the Dysport injections will become more evident in the following days, as the solution relaxes the muscles. Because only specific muscles are affected by the Dysport injections, the result is a natural, but less stressful, more youthful appearance. Additionally, a very small number of individuals may experience what is known as "ptosis," or eyelid drooping. This condition will resolve within a few days to as many as four weeks following treatment. A very small percentage of patients may also experience flu-like symptoms or rash. These side effects should be reported to your doctor. The initial results of Dysport are visible very soon after treatment, with optimal results visible several days after the injections, once the product has fully affected the underlying muscles. In physicians who have used both Dysport and Botox regularly, Dysport has been noted in many instances to have better "spread" - that is, to disperse more evenly in the treated area - and to give faster results. 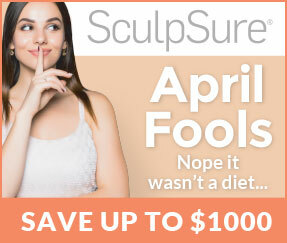 Some studies also report Dysport lasts 1 to 2 months longer than Botox, up to 8 months in some patients. Like any cosmetic product, your results will vary. Repeated courses of treatment prolong the results of Dysport treatment. You can ensure the best results possible by discussing your goals and expectations with your clinician prior to treatment with Dysport.